I have been a full time artist since 2013. 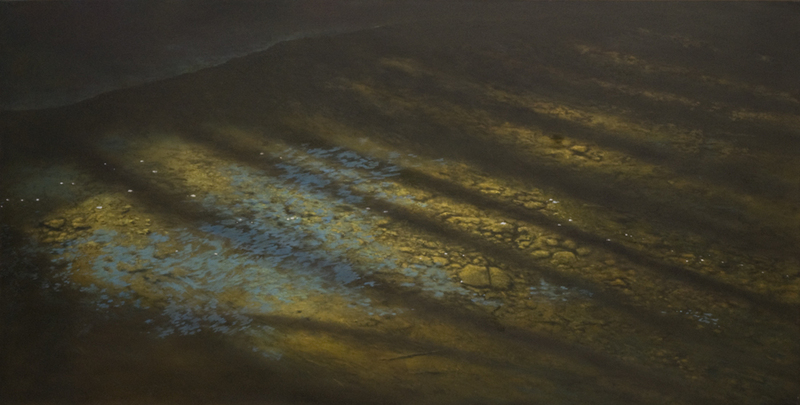 My paintings focus primarily on the fine nuances of the natural world. A number of years in the graphic arts and later as a photo retoucher my tendency to focus on details became finally honed. My attention is often caught by randomly occurring shapes and patterns in nature. I enjoy gathering inspiration from the areas around the beautiful escarpment passing through Dundas and along my travels to Quebec and the maritimes. I started painting in oils at age 12 and have been involved in a lifelong exploration of the creative process. My work often achieves bids at auction which places them among the top earners. The painting “Leander sky” was submitted for the Art Gallery of Hamilton’s “Super Auction” in 2012 and was chosen for same by Sotheby’s. Please notify me when new work comes in by Peter Fischer.